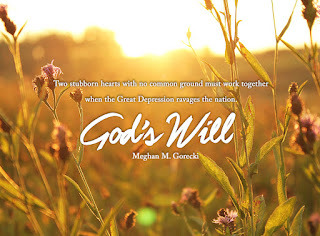 Today I'm cheering on fellow author and blogger-belle Meghan Gorecki as she celebrates the second book birthday of her Depression Era novel God's Will. 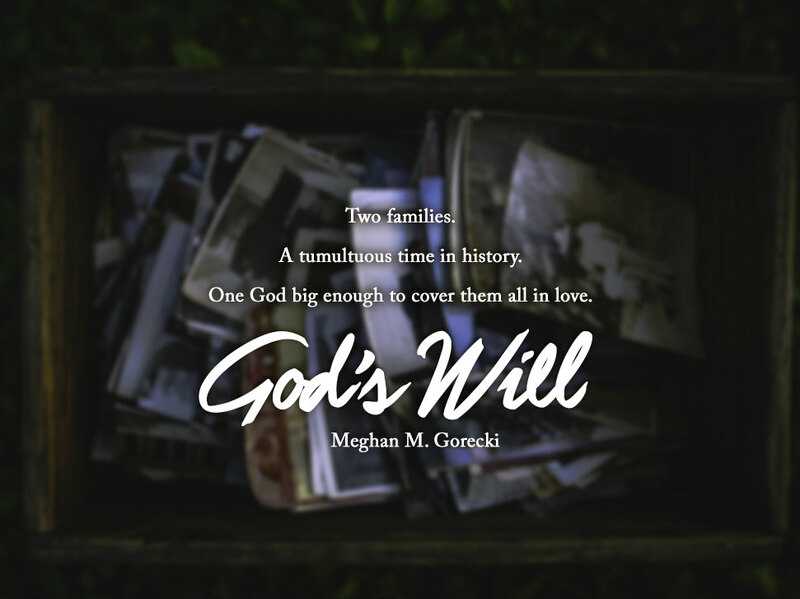 Check out the cover and back cover copy below, then stick around at the end of this post for a Rafflecopter giveaway! Kathy Andrews is good at goodbyes. Her mother is sent to a sanatorium, her sister, left behind in Chicago, and her father, forced to roam looking for work. So she holds close to the only one she has left, her brother Danny. When the two go to live with the Marshalls in the sleepy town of Brighton, she doesn't let anyone past hello. Elliott Russell frowns at his aunt and uncle's generosity--even though he and his sister are on the receiving end. He frowns, too, at the uppity city girl with a chip on her shoulder whom he can't get out of his head. 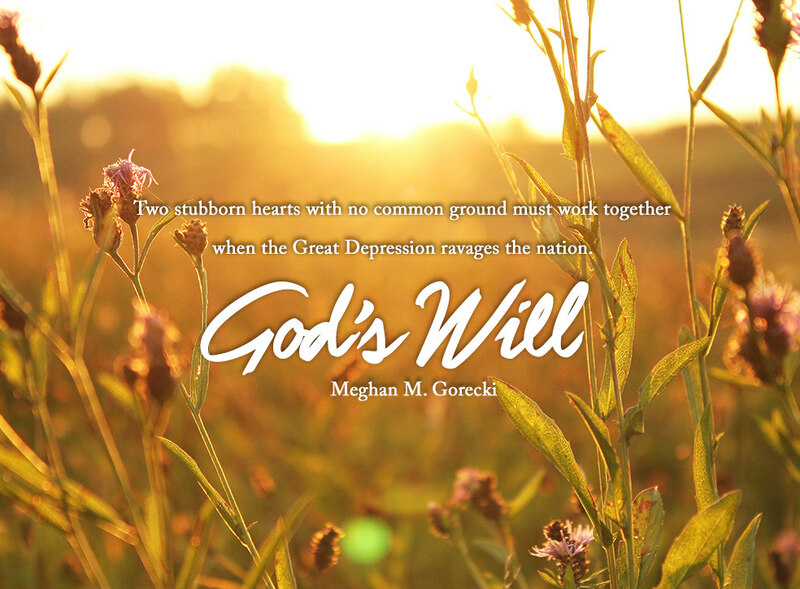 When a tragedy rips apart what tenuous existence they manage to forge, will they find the sweetest place to be is in God's will--or will they turn their backs on faith that fails to protect against pain? And a vintage inspired charm-locket necklace Meghan made herself.